This post marks the start of our brand profile series of articles. Each post takes an in-depth look at a single brand that sells vehicles in the US market and shares not only some of the history of the brand's vehicles, but also the brand's current standing through the lenses of enthusiasts. We start with a brand that is near and dear to our hearts and, as they recently reminded us for April Fools, alphabetically first. 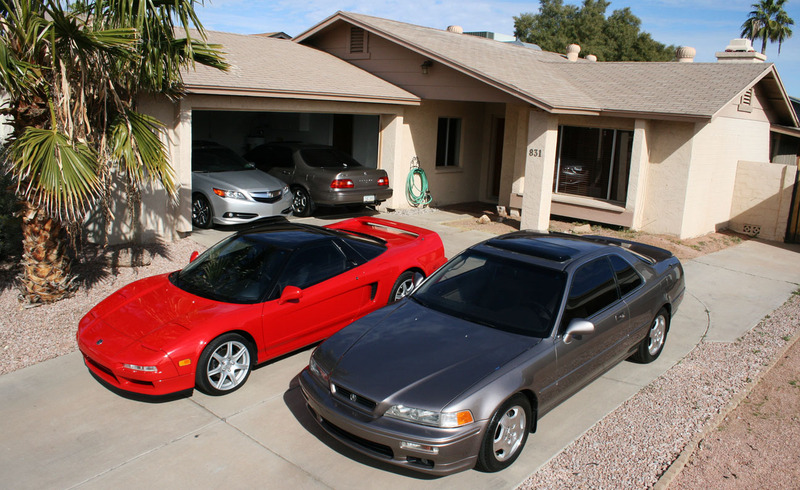 Our family has owned 16 Acura cars since 1992 with everything ranging from the smallest 2-door Integra to the 7-passenger MDX. Our relationship with the brand has long been based on the value proposition of excellent, well-equipped cars for significantly less than the competition. However, as the years have progressed, our own impression of the brand have also changed. In March of 1986, Acura sprung forth from the minds of Honda's executives and became the first Japanese luxury marque to be introduced in North America. Acura started with two vehicles: the Legend sedan, and the Integra, which was available as both a five-door and three-door hatchback. Eventually, that grew into a full line-up of cars and a few SUVs. Over time, the brand evolved from a distinct premium brand into what felt increasingly like upscale Honda vehicles, especially as the engines and platforms were shared across the two brands. Always taking a different approach to engineering than their competitors, Acura focused on cars that were fun to drive, even if they did not fit the definition of a traditional performance car. The Acura Integra, a small front wheel drive hatchback that also spawned a sedan, quickly gained a following among the tuner crowd for its easy tunability and surprisingly capable chassis right out of the box. The Legend, especially the second generation coupe, showed that a luxury car did not have to give up any driving dynamics to coddle its passengers in total comfort. To demonstrate just how capable their cars were, they also introduced the world to the NSX, the first all-aluminum supercar that could be daily driven with the reliability and ease of repair of a Honda Accord. Despite the strong start, Acura found itself in a quandary in the mid 1990's. Believing that the identity of the brand had become overshadowed by the identity of the individual models, Acura replaced its well recognized names with a generic sounding alphabet soup, following in the footsteps of the alphanumeric model names its competitors were using. Acura believed that this would help strengthen its brand among consumers, though enthusiasts of the brand were less than impressed with the decision. 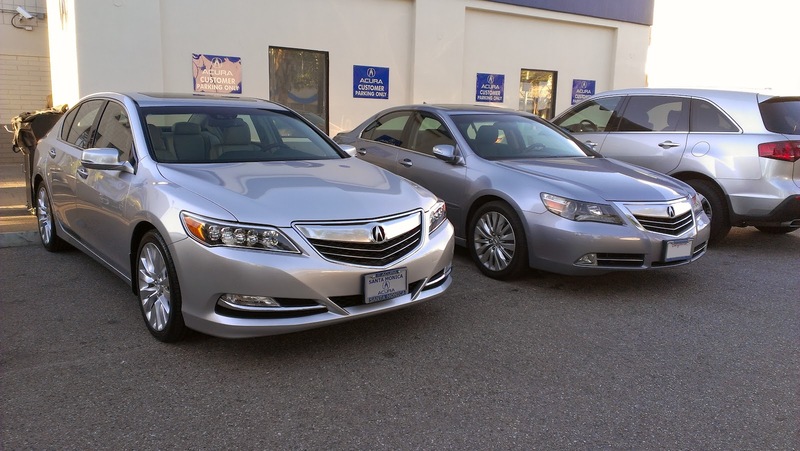 Still, despite the name changes, Acura cars continued to do well in the marketplace. 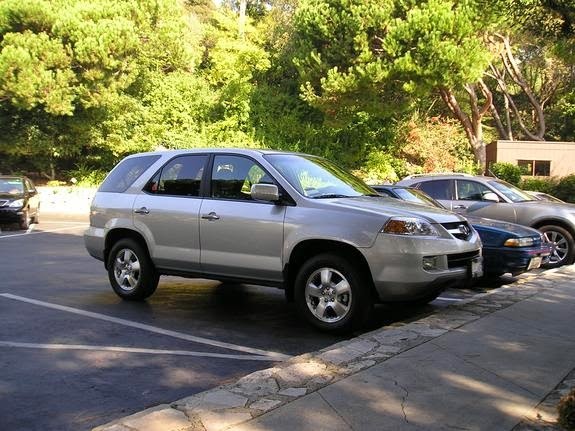 2001 saw the introduction of the brand's second attempt at an SUV, the MDX. With the failed SLX (a re-badged Isuzu Trooper) now behind them, Acura instead created a vehicle that offered the cargo capacity of a traditional SUV with the driving dynamics of a sedan. These two major qualities, along with a proper dose of luxury and V6 power, made the MDX an instant hit. The awards began piling in as the MDX won the North American Truck of the Year award for 2001, was named Car and Driver magazine's Best Luxury SUV in 2001, and picked as Motor Trend magazine's Best Sport/Utility of the year for 2001. Sales of the MDX started strong, and still continue to be strong into its third generation, consistently placing in the top 5 monthly sales of vehicles in the same class. Despite the success of the MDX, Acura's success in the mid to early 2000s would require more than just its flagship SUV. Alongside the new MDX, Acura also introduced a brand new sports coupe to its lineup. While the rest of the world got an all new Honda Integra for model year 2002, we got the car rebadged as the RSX here in North America. Improving upon the Integra's already successful formula of being a hatchback with a solid platform, Honda took this opportunity to introduce an all new series of 2.0 liter inline-4 engines that would later become the cornerstone of all inline-4 equipped Hondas and Acuras for years to come. Just as its predecessor, the RSX became a tuner favorite, especially the Type-S version with its six-speed manual transmission, 200 horsepower engine, and sport tuned suspension. Also just like its predecessor, the RSX was a hit, though it also signaled the start of a troubling trend of relying too much on platform sharing with parent company Honda. 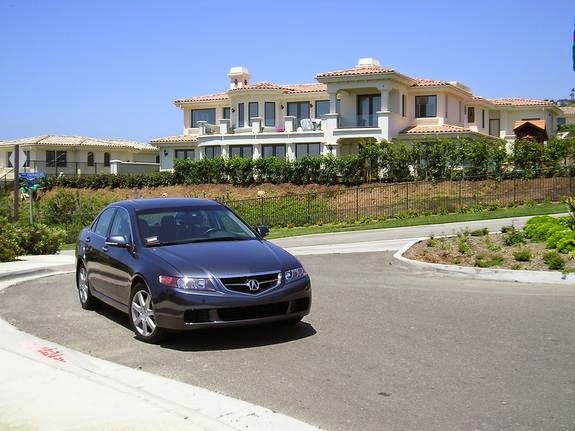 For the 2004 model year, Acura introduced two cars that would become their two strongest selling models for many years - the Acura TSX and the third generation TL. 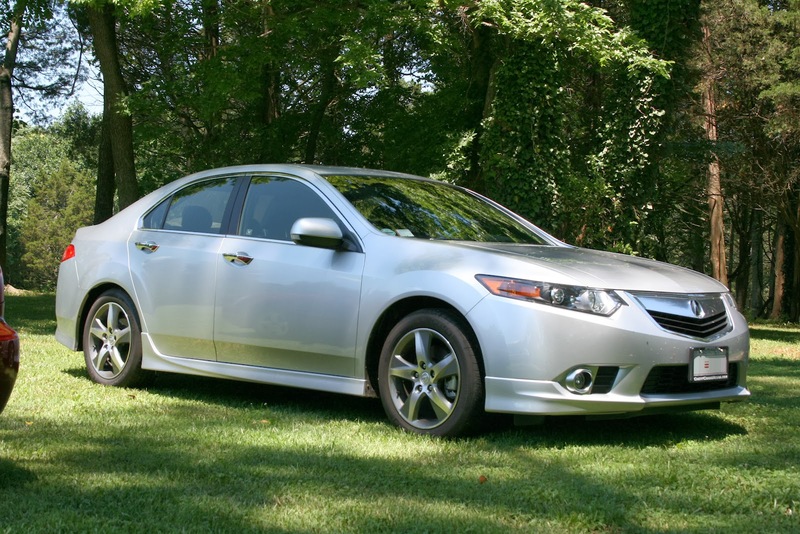 The TSX was based on the more tightly packaged European and Japanese market Accord, and offered a sporty ride in a nicely compact package and was quickly praised by the automotive press for its excellent chassis and competitive performance. The TL was a clean sheet redesign and drew inspiration from Alfa Romeo sedans with a distinctive wedge shape and sharp creases. It also came standard with a 270 HP V6, the most powerful standard engine in its class. The attractive exterior, well appointed interior, and powerful motor would drive the third-generation TL to great commercial success. Even with the success of the TSX and TL, there was one class of car Acura never had a true competitor: the mid-sized luxury sedan. Though the first generation RL was a decent car, its front drive layout and modest power never made it a real competitor. For the 2005 model year, Acura dropped a bombshell on its mid-sized luxury sedan competitors with the all new, second-generation RL. This new RL packed not only Acura's most powerful engine to date, but also came standard with the game changing Super Handling All-Wheel Drive (SH-AWD) system. This revolutionary system was the first mass produced torque vectoring AWD, with the ability to actively send power to the rear, and distribute that power between the rear wheels during cornering, allowing the car to rotate quicker and giving the nearly 2-ton sedan unparalleled handling prowess. Along with its suite of new interior technology (standard Bluetooth connectivity, keyless ignition with proximity key, standard GPS navigation), the second generation RL also became an instant hit with the automotive press, and won a spot among Car and Driver magazine's 10 Best Cars for 2005. Still high off their successes, Acura introduced an all new vehicle for model year 2007, introduced an all new second-generation of the MDX that now came standard with SH-AWD, and brought back the higher performance Type-S variant of the TL sedan. A new compact SUV model, called the RDX, was designed to compete with the BMW X3 and Audi Q5. Built off of the Honda CR-V platform, the RDX was a bit of a risk for Acura as it introduced the first turbocharged engine to the Acura lineup. The turbocharged 2.3-liter inline-4 was mated to the SH-AWD system and offered impressive performance numbers, but suffered from turbo lag despite the variable geometry measures built into its design. Many also complained that the ride was too harsh and that the turbocharged engine returned miserable fuel economy. Though Acura would eventually fix these problems with the second-generation RDX (currently on sale), the RDX would languish in an uncomfortable limbo for many years. 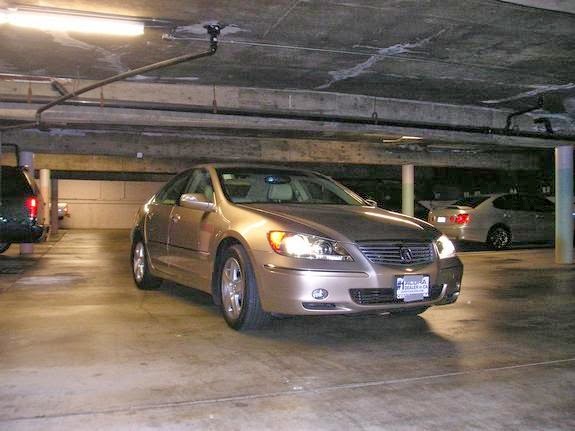 2009 is considered by many to be the year that Acura fell from grace. The RL had been on sale for five years at that point and, while it had garnered much praise for its innovation among the automotive press, was performing rather modestly in sales to consumers. Acura's two other sedans, the TSX and TL, were commercial successes, but also getting a bit long in the tooth. Production of the RSX sports coupe and NSX supercar had already stopped for some time. The true nail in the coffin though, was not a result of Acura's current crop of cars getting old. Many consider Acura's fall to be a result of the new design direction Acura took with the refresh of the RL and the new generations of the TSX and TL. 2009 began the era of the "Power Plenum." "Polarizing" was the kindest term often heard when describing the look of Acura's new corporate grill. The large "beak" graced the faces of all of Acura's new or recently refreshed models, but was most prominently on display on the all new fourth-generation TL. While this new TL was quite competitive on paper, many prospective owners would not consider it based solely on its looks. There was another camp that stayed away from the car because of its aging technology. While other manufacturers had moved on to six-speed automatics and turbocharged engines, Acura soldiered on with the same five-speed automatic and SOHC V6 engines introduced in the early 2000s. Despite the TL's performance still being fairly competitive in its segment, especially the 305-horsepower SH-AWD version, it simply could not recapture the sales magic of the third generation TL. 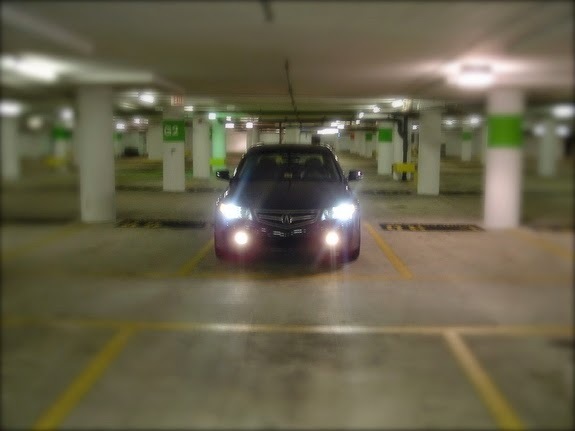 For the 2012 model year, Acura refreshed the face of the TL and toned the polarizing grill down greatly while adding Acura's new six-speed automatic. Even though the refreshed TL now actually looked less offensive, the damage had already been done and the TL's sales continued to languish in comparison to its predecessor. Though the RL failed to sell and the TL remained largely unloved, there were at least two bright spots in Acura's line up: the MDX and TSX. 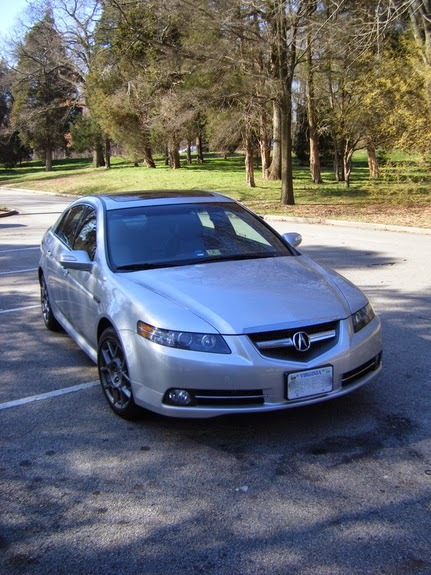 Though the TSX received the "power plenum" treatment at the beginning of its second generation, it was still based off of the European and Japanese market Honda Accord (which was also into its next generation). This ensured that the TSX was still a solid performer, and the TSX continued sell at roughly the same rate as the previous generation. The MDX was what really kept Acura afloat though. 2007 brought on the second generation MDX, and though it too got the "plenum" treatment for its 2010 refresh, buyers still flocked to the MDX because it was not only a fantastic SUV and offered some of the best driving dynamics in its class, the new corporate face actually did not hurt its appearance. While the MDX continues to be a fantastic vehicle, even into its third generation, Acura faces a problem: the brand is starting to be better known for its SUVs while its sedan business continues to be overshadowed. For the last few months, Acura's combined SUV sales, which include the universally praised, second generation RDX, have outpaced Acura's combined sedan sales. Acura had hoped that the successor to the RL, the RLX would at least spark some more interest in the sedan line-up, but the RLX received little appreciation from the automotive press, despite being a very capable car. It addressed many of the RL's shortcomings, but lacked enough innovation to get people into showrooms and many still saw it as being too similar to the top trim Honda Accord. With the RLX's promised Sport Hybrid AWD version still MIA, it also does not have the power to compete with its V8-equipped competition. Down the road, Acura really needs to find a way to distinguish itself further from parent company Honda. The last couple generations of Acura cars have relied too heavily on existing Honda platforms and engineering, resulting in them being seen as little more than dressed up versions of their Honda counterparts. The Acura ILX, a small compact sedan model that shares a platform, but no body panels, with the Honda Civic, is the perfect example. To start, Acura needs to look at ways to adopt the existing platforms in ways that allow it to distance itself from the Honda brand cars. The reliance on front-wheel drive has not helped the perception issue, a fact that even Audi recognized, having switched nearly all of its cars to distinct platforms with AWD in mind from the start. The engineering advancements also seem to have taken a back seat to a focus on maintaining the company's reputation for reliability, with engine architectures and transmission options that are holdovers from nearly a decade ago with few real updates or changes, a lack of forced induction as the industry has moved in that direction with impressive results, and a discernible void when it comes to new and innovative technologies that are unique to Acura cars. Even as long-time buyer's of the brand, we have become disillusioned and have started to look at competing brands to satisfy our requirements. Earlier this year, Honda came to the realization that it had been stifling the Acura brand and took the first steps to remedy that by splitting the entire Acura brand into its own division, thus giving it greater autonomy. Now under the guidance of Michael Accavitti, Acura needs a home run, and they need it bad. Luckily, the TLX prototype introduced at the North American International Auto Show in Detroit this year helped build some buzz around the brand. With the production version set to debut at the New York International Auto Show next week, Acura needs to make sure they get the TLX right, especially since it is going to be filling the shoes for both the now gone TSX and TL. The growth of Acura's sedan business is critical to the survival of the brand and we certainly hope that the recent organizational restructuring is the start of a new era at Acura.